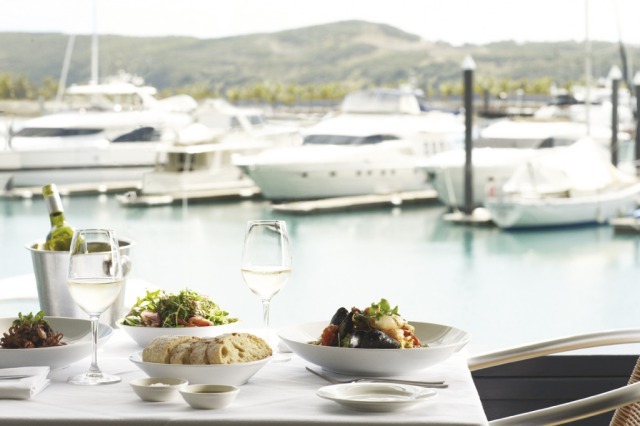 *Lunch only available at Marina Tavern. 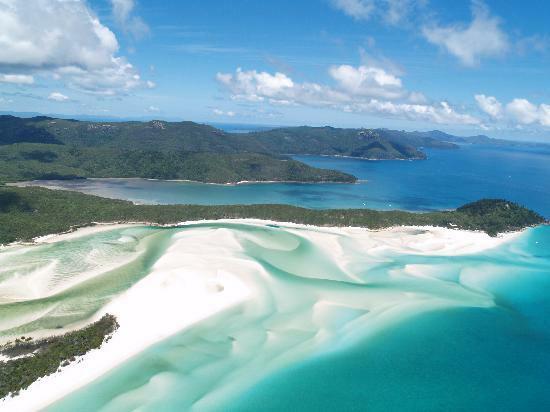 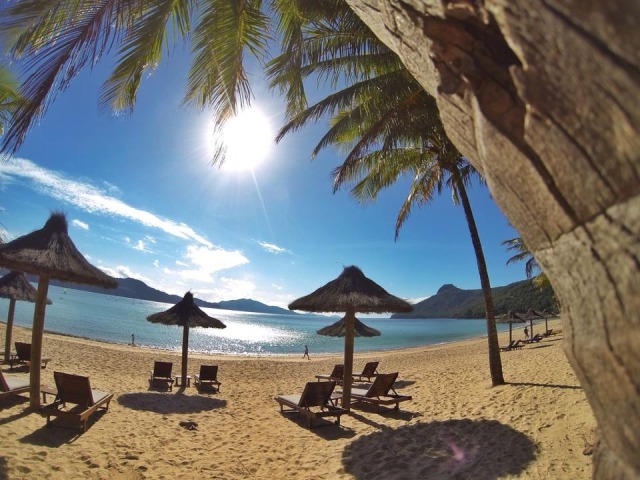 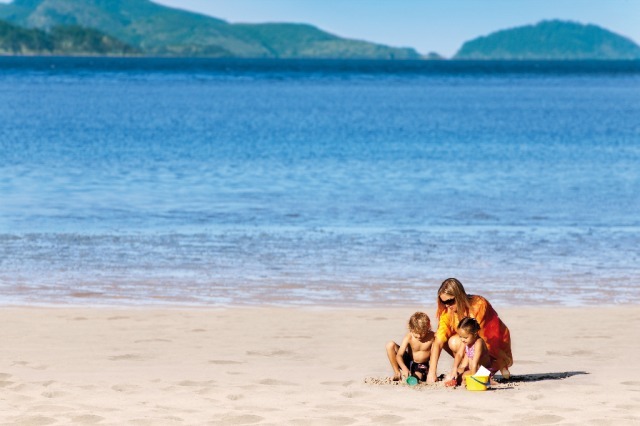 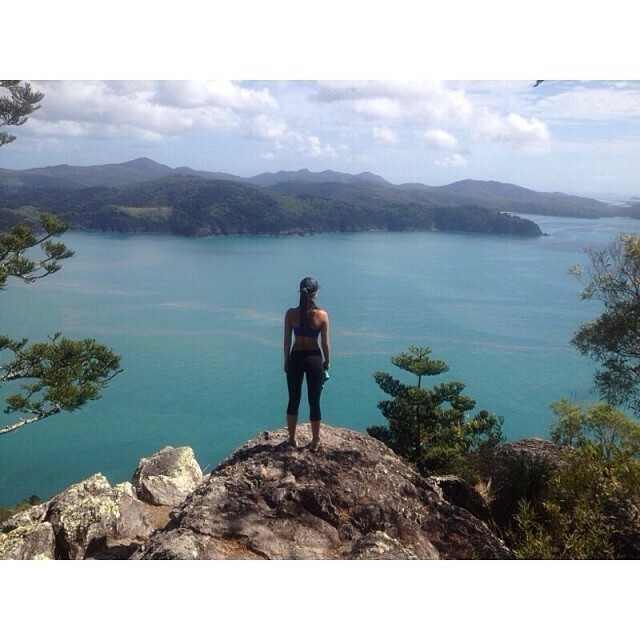 Visit Hamilton Island in the morning and Whitehaven Beach in the afternoon, or vice-versa. 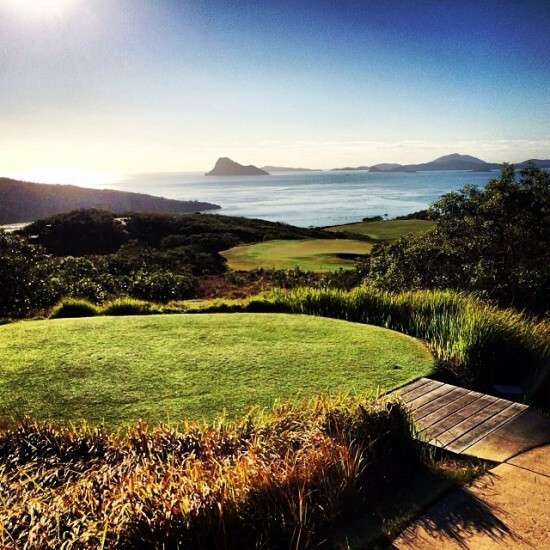 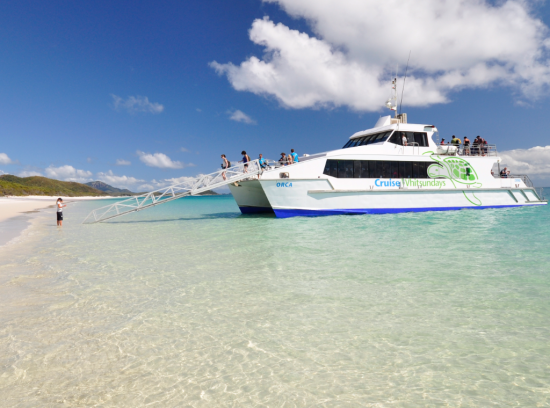 Jump on a Hamilton Island shuttle bus and tour around the island. 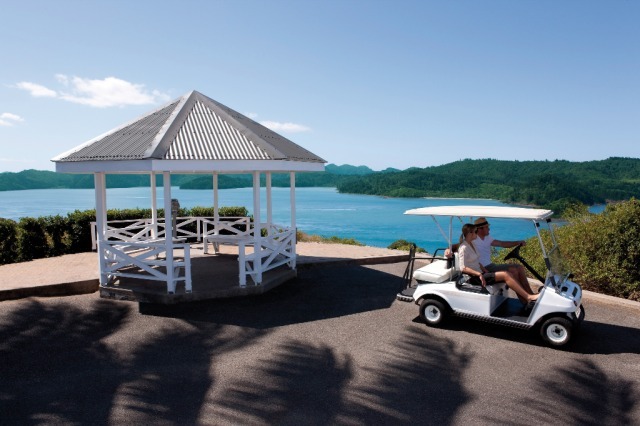 The shuttles circuit the island all day stopping at key attractions, scenic points and resorts. 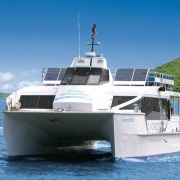 So hop on and off as you please. 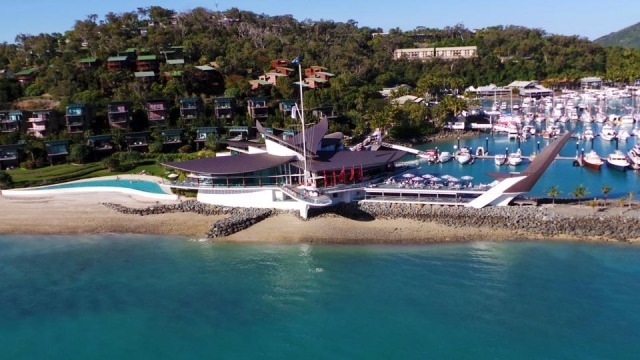 There is a generous choice of swimming pools, including the Main Pool with its swim-up bar or hit the long sandy curve of Catseye Beach for seaside fun. 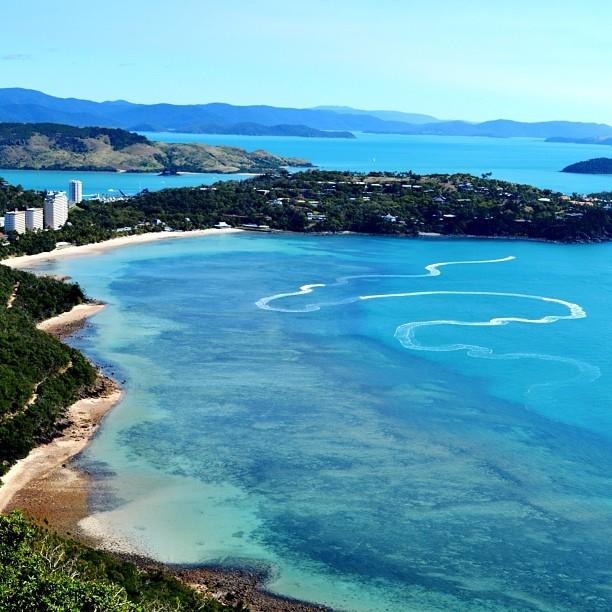 Be sure to visit the Hamilton Island Wildlife Park (extra cost). 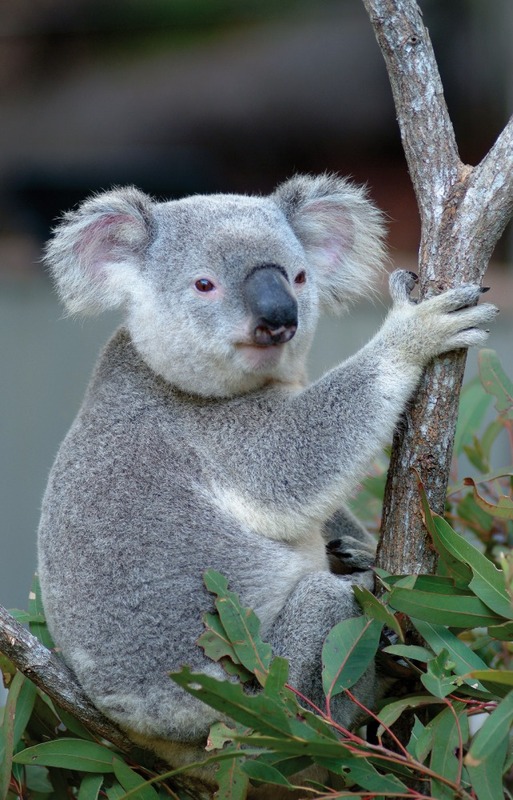 It provides the perfect place for you to get up close and personal with some unique Australian wildlife. 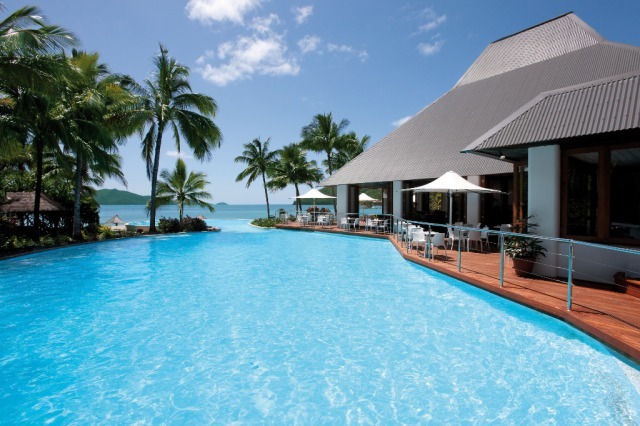 Leave time to wander the waterfront of Hamilton Island’s famous Front Street and Marina Village taking in the sights, visiting the galleries, doing some shopping and of course enjoying either a pub lunch at Marina Tavern or a two course multi choice lunch at Manta Ray Cafe. 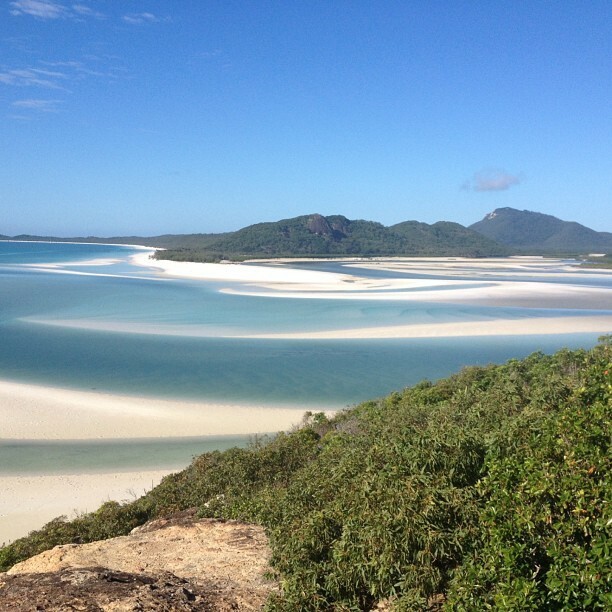 Board your Whitehaven vessel for the half day scenic cruise to this magnificent beach. 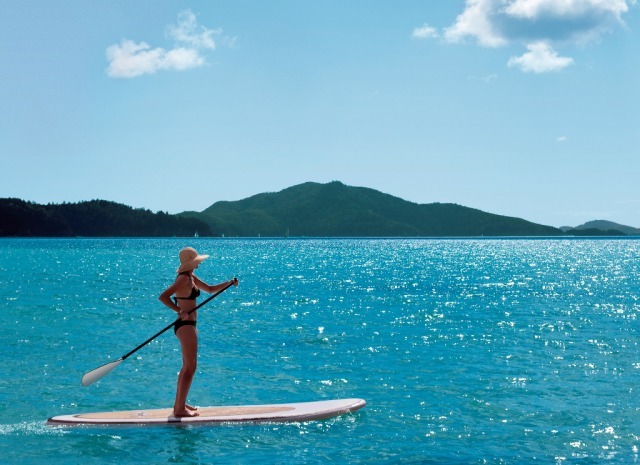 Your cruise vessel has expansive seating areas inside and out. 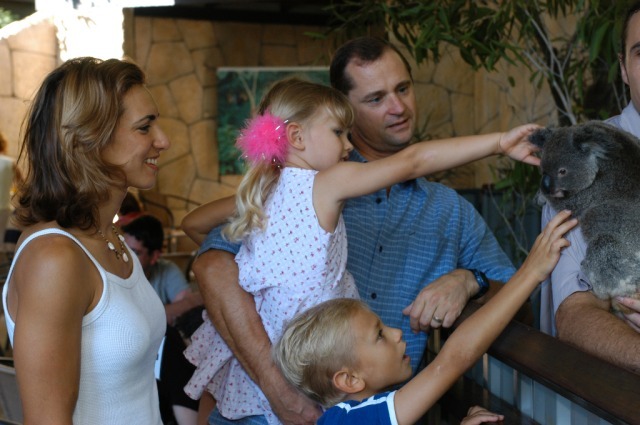 Your friendly skipper will provide an informative commentary on the history and natural wonders of the area. 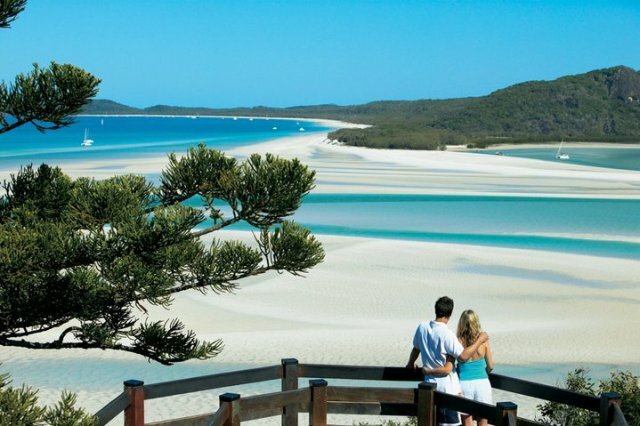 Sink your toes into the fine white silica sands of Whitehaven beach and enjoy the warm crystal clear waters. 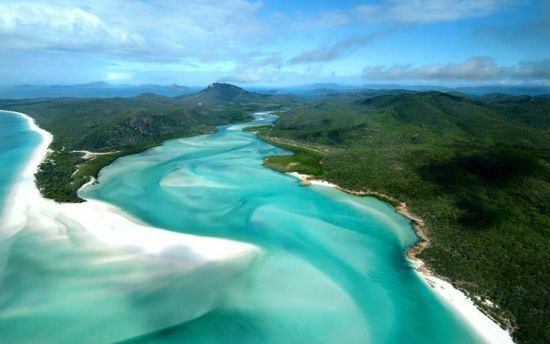 This is Mother Nature at her best.